Ebenefits is the result of a collaboration between the Department of Veterans Affairs (VA) and the Department of Defense (DoD). They serve Veterans, Service members, Wounded Warriors, their family members, and their authorized caregivers. Education Resources for Veterans and Families has access to more than 150 resources to help Student Veterans and their families overcome the challenges of higher education and career training. Listed is an extensive guide to Veteran Affairs benefits along with skills to do well in the classroom setting along with fitting in socially. The Illinois Department of Veteran Affairs assists you in navigating the system of federal state and local resources and benefits; provide long-term health care for eligible veterans in our Veterans’ Homes; partner with other agencies and non-profits to help veterans address education, mental health, housing, employment, and other challenges. The National Center for PTSD provides the clinical care and social welfare of America's Veterans and others who have experienced trauma, or who suffer from PTSD, through research, education, and training in the science, diagnosis, and treatment of PTSD and stress-related disorders. The Illinois Warrior Assistance Program (IWAP) provides confidential assistance for returning Illinois veterans as they transition back to daily living after serving our country. IWAP is also available to family members, including the spouse and children, of eligible veterans. The Veterans of Foreign Wars seeks to ensure Student Veterans receive their benefits in a timely manner and have a place to turn to if they need help. 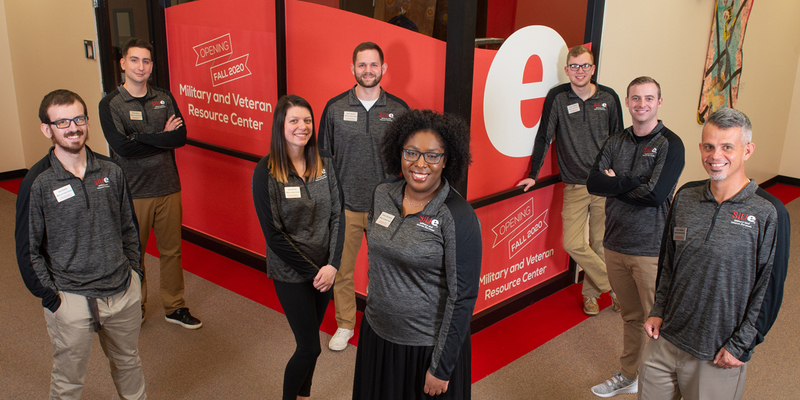 Their direct access to VA Regional Offices across the country means that they can work quickly to provide student veterans with timely and accurate answers regarding the complex claims process. Their direct access to education claims adjudicators means that those whose education benefits have been wrongfully denied, delayed during a transfer from one school to another or paid in error, will not have to wait the months it would traditionally take to file a formal appeal. For Chapter 33 - Post 9/11, study abroad must be required for graduation (not an option or elective). Both schools have programs approved for VA benefits. The school under which the study abroad program is approved certifies the enrollment. Home school’s tuition and fees. Monthly housing allowance based on the home school’s address.